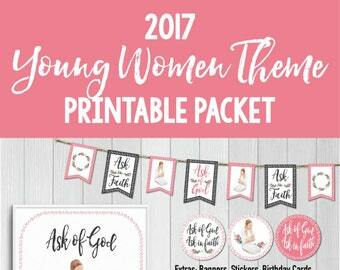 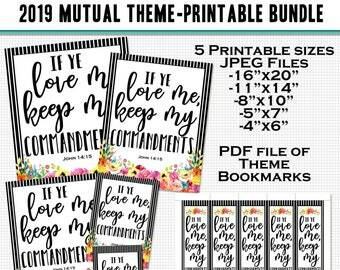 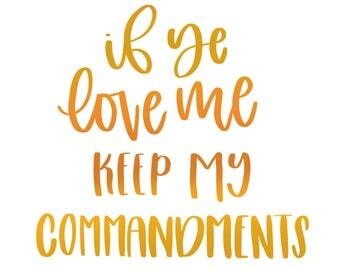 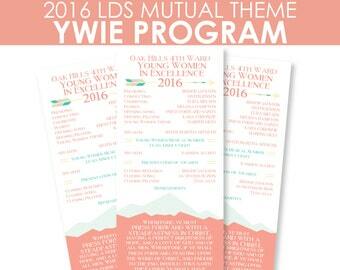 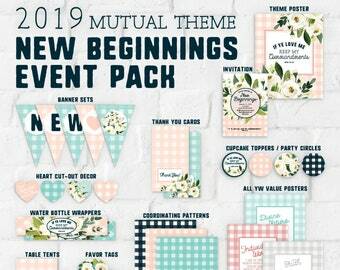 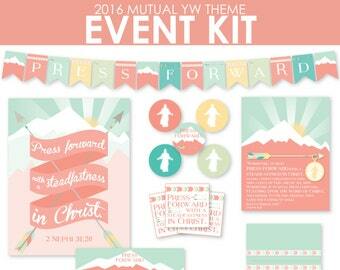 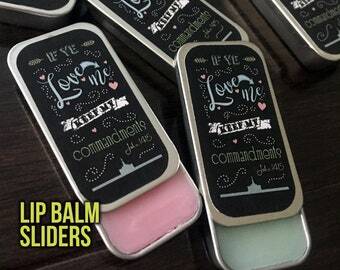 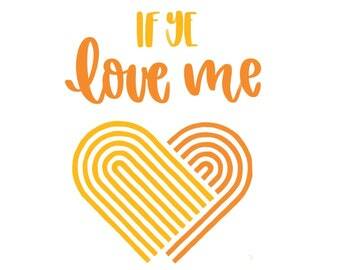 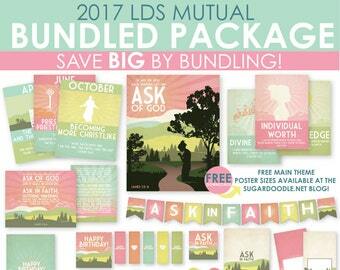 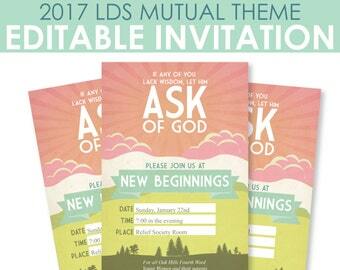 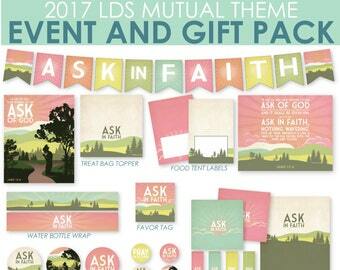 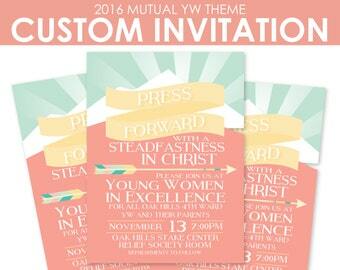 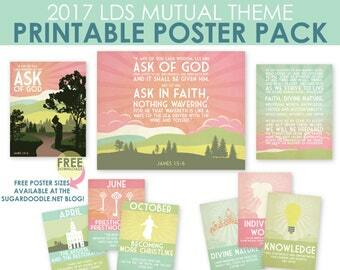 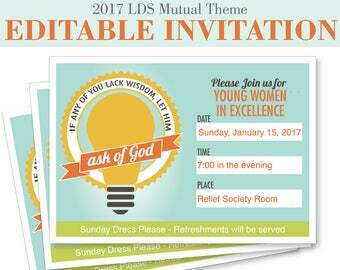 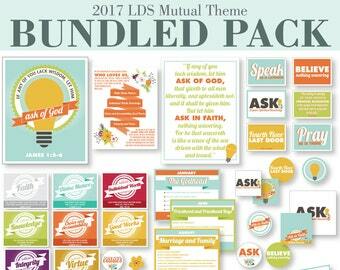 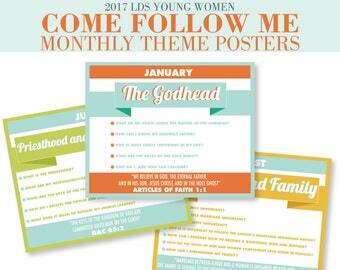 2019 LDS Mutual Theme Digital Printables- 5 sizes, Bookmarks. 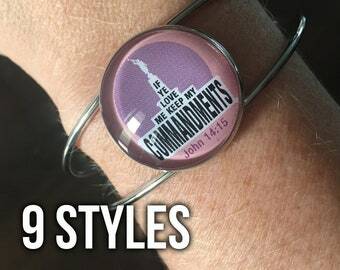 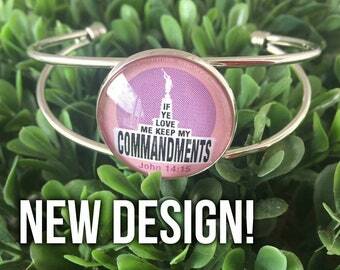 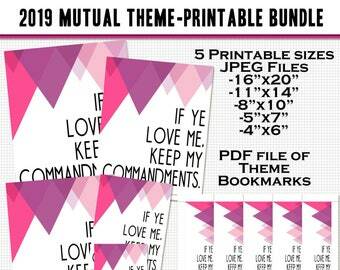 2019 LDS Mutual Theme Digital Printables - PinkPurple - 5 sizes, Bookmarks. 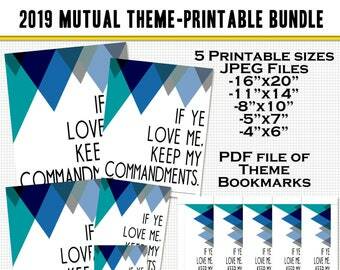 2019 LDS Mutual Theme Digital Printables - Blue - 5 sizes, Bookmarks.